Home > Communication Systems Reference and Training Manuals > > Organizational Charts. forwards the authorization list to the unit. easily as the flow chart in figure 1-35.
organizational chart does just that. (1) Types of organizational charts. 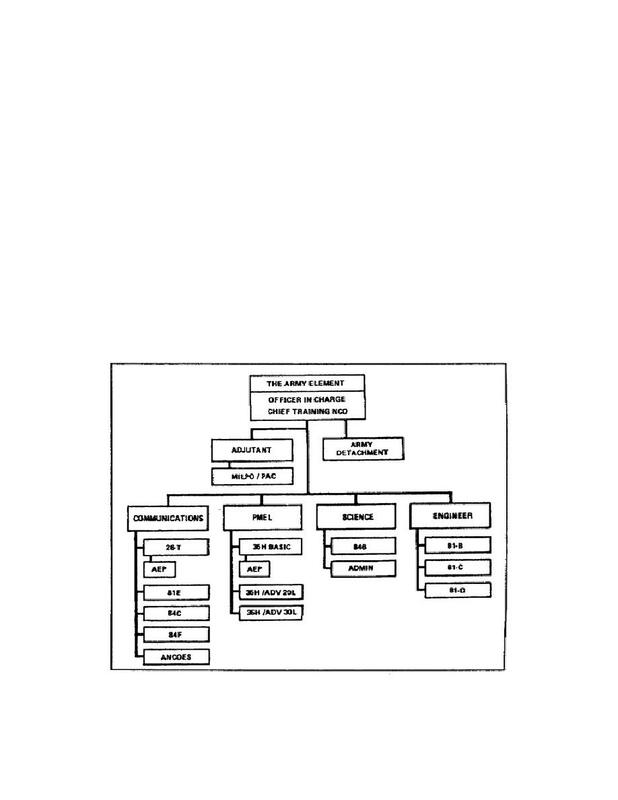 organizational chart to depict any size unit.